Does Jack Johnson Really Like Banana Pancakes? Who doesn't like banana pancakes?! Anyways, want to feel old? 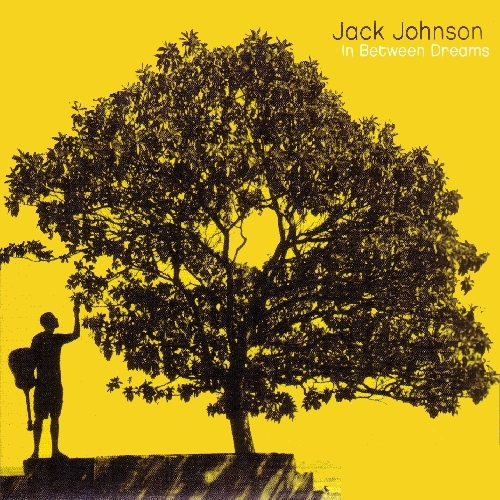 Well, Jack Johnson's "Rodeo Clowns" came out almost two decades ago. For the record, I don't feel old and perhaps I'm just hitting my stride. I think Jack Johnson is, too. Maybe it's the banana pancakes. I digress. Jack recently came through the Bay Area and stopped in at The Greek Theater in Berkeley, CA, and played to a sold out house. It was a beautiful night to say the least. 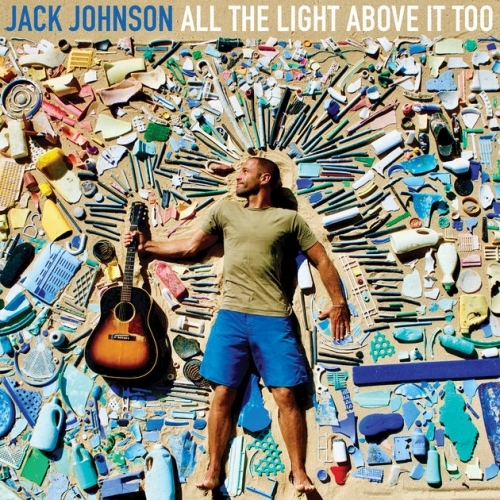 ICYMNK, Jack Johnson is gearing up to release a new album called All The Light Above It Too. And from the first listen at the show, it rides that same damn, groovy wave that Jack always rides. Jack and band are currently out on tour in support for All The Light Above It Too, and if you're lucky, you'll learn about Jack's old affinity of voice mail messages, and Zach Gill's (piano) piano dance. T'was good to see Jack back in action, so if you want to get in on that pie, check out the tour dates here. All The Light Above It Too is set for a September 8th, 2017 release, and in case you can't wait till then, Billboard has premiered a new track "Sunsets For Somebody Else," which you can tune into here.